Discover here our different rooms and choose yours. 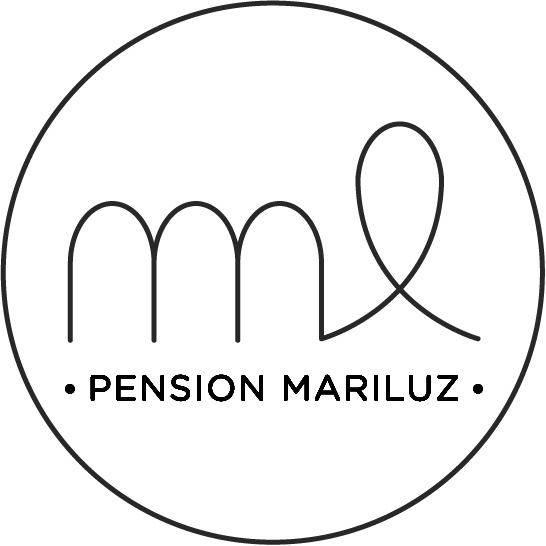 PENSION MARILUZ is located right in the heart of Barcelona’s Gothic Quarter, just behind Sant Jaume’s Square (where the City Hall is located) and only 3 minutes walking distance to Las Ramblas. Our hostel is a family business, which is more than thirty years old and located in a nice building from the XVIII century. 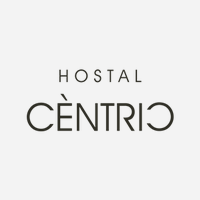 Our hostel offers modern rooms with air conditioning and free wifi connection. The reception is open 24 hours. The hostel is located on the third floor without lift.